Castro hotel is a short walk from Kamari beach. 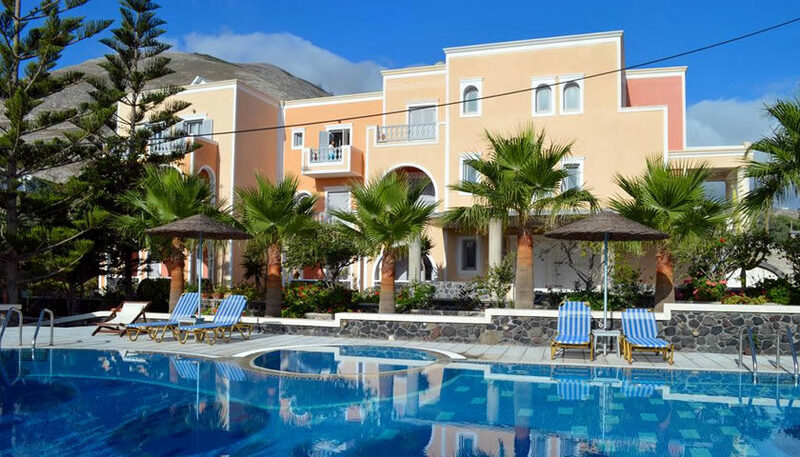 It offers simple rooms with a balcony, an outdoor pool and nice gardens. 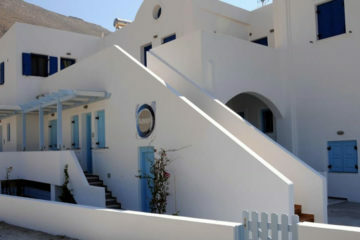 Specify the dates of your visit to Santorini to check availability and prices of Castro Hotel.